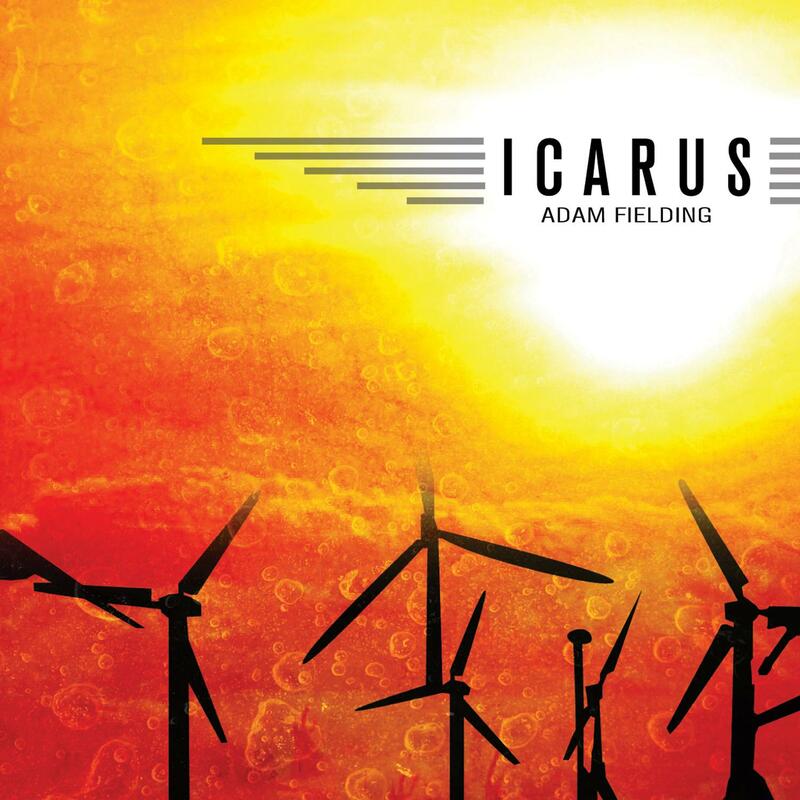 Following on from Lightfields (2010), and his collection of ambient works 'And All Is As It Should Be'(2012), British electronic producer Adam Fielding's is set to return to Distinctive with a new album titled 'Icarus'. As ever, Fielding's productions are rich with drama, space and intention. His work always carries a distinctly cinematic narrative; a trait that's picked up by the film production houses that regularly champion his work. Opening the album is the title track and first single off the album.It's a vocal opus charged with breathy pads, smart string arrangements and snappy beats. 'Fireworks' is a powerful follow-on, with an undulating synth bass line and expansive tonal work. For 'Are Lights Approaching', he takes a thumping 4x4 beat and envelops it in his signature textures, topping it off with an edgy vocal delivery that gives a raw, low-slung feel. Next up, 'All We Ever Wanted' introduces some acoustic guitar tones and yearning lyrics to the mix to create a haunting ballad. 'Somewhere Out There' is an ambient piece, just vocals and ethereal pads on this one that builds to a cathartic end. 'Hiding From January' is purely instrumental, showcasing Fielding's intricate beat programming skills. Next, we have 'Out of Reach'. It's a propulsive stomper with a darker, industrial space-age feel. Fielding's effected vocals adding to the crystalline finish. 'High Rise Downfall' uses a forceful broken beat pattern to punctuate beautiful synthetic atmospheres before some warm piano and guitar chords kick in to switch the vibe. 'Break Me Down' carries on the piano themes,this time paired with dynamic 'rock-esque' beats and chord progressions to make one of the album's proper epics. 'A Fire In The Sky' is a moody and contemplative, acting as the level-setting precursor to one of the more accomplished vocal tracks on the album, 'Ashes By Dawn'. Fielding's vocal takes centre stage here, and it's nothing short of breathtaking. As a final reprise, he delivers a short yet stunning string arrangement using the movements of the opening 'Icarus.' A fitting end to a record. All tracks Produced, Programmed and Mixed by Adam Fielding at Studio MBUA. Strings Arranged and Scored by Pete Whitfield. Strings Performed by The City of Prague Philharmonic Orchestra. Vocals, Guitars and Piano by Adam Fielding. Additional Programming by Tom Pritchard. Mastered By Eugene @ Retreat Media.